The Amakhala Foundation is home to the community and conservation projects of the Amakhala Game Reserve, as well as the educational projects of the Conservation Centre. It was established in 2009 to coincide with the Reserve’s 10th anniversary and is overseen by a Trust with five members. Environmental Education: the programme aims to cultivate an understanding and love of nature in the children who visit the Amakhala Conservation Centre (ACC), thus increasing awareness and concern so that future generations can enjoy our natural habitats. Craft Centre: the programme gives unemployed members of the local community the opportunity to generate income through the sale of beaded articles, sewing items and printed items. 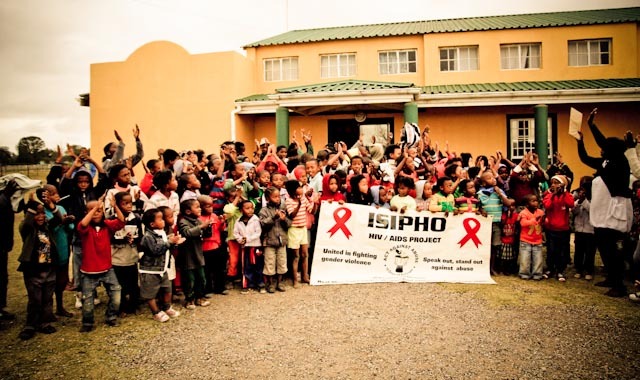 Isipho Charity Trust: the independent charity trust is operating through a Centre in the nearby town of Paterson and supports over 300 children through 2 preschool classes, an after-care programme, feeding scheme, materials supports for schooling, psycho-social support and provides much needed HIV/AIDS education in the local community. Education and Skills Development: the training programmes enable staff members to take on new positions and responsibilities. Contact Amakhala Foundation on Facebook or visit their website for more information!